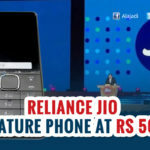 To further grow its customer base, Reliance Jio has launched a plan offering customers JioFi 4G router in exchange for old data card, dongle or hot spot router. JioFi device is a hot spot device, which lets users rely on a Jio SIM to set up a WiFi hot spot and power other devices. 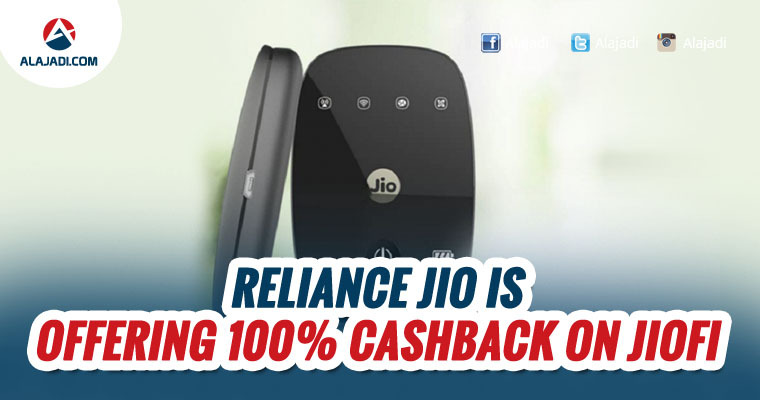 1) users get a 100 percent exchange deal where they’ll need to hand over their existing datacard, dongle or hotspot router at any Jio Digital store or Jio Care store and will get 4G data worth Rs 2010 against the device exchanged. 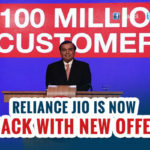 In order to get a JioFi router, the customer has to pay Rs 1,999 and do a compulsory first recharge of Rs 408 out of which Rs 309 is for the plan, giving freebies for 84 days, the rest Rs 99 is for the Jio Prime membership. 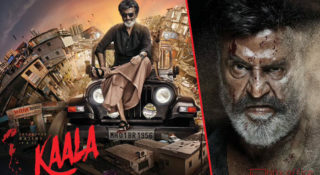 Hence, to avail the first offer the customer has to pay Rs 1,999 minus the Rs 2,010 worth 4G data, which translates into zero cost and the device with the internet connection can be considered almost free. To avail themselves of the services, users have to mandatorily pay Rs 408. 2)Ccustomers don’t have to exchange their data connections. 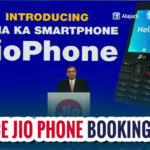 The JioFi is available at Rs 1,999 after a first mandatory recharge of Rs 408 but they get 4G data worth Rs 1,005, which comes down to an effective cost of Rs 994, Rs 1,999 minus Rs 1,005. The news was also confirmed on the Jio Care’s twitter handle.